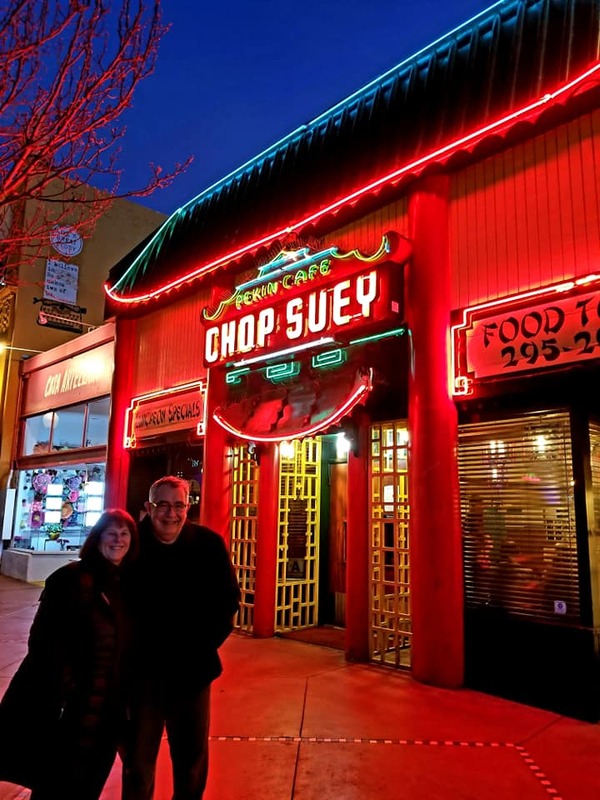 Restaurant comings and goings in San Diego’s historic North Park neighborhood are becoming more regular. There was a time in the 1990s when Paesano’s was the only non-take out restaurant in the village. Now that the hipster revolution has made 30th & University the epicenter of all things delicious, North Park is no stranger to high-quality eateries, breweries, and brewpubs. And, if one restaurant closes another operation is usually quick to jump in to start serving from its menu of capitalism. 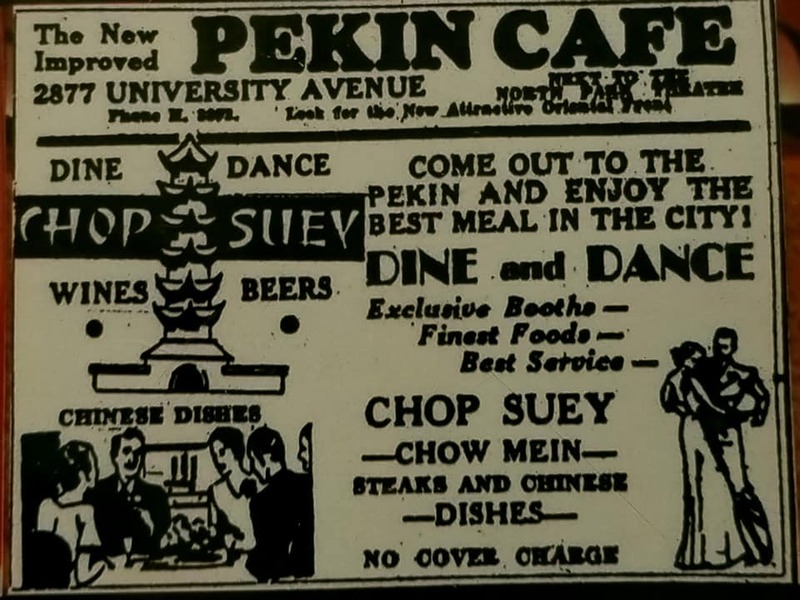 But what stunned the ‘hood was the closing of Pekin Café, next door to the vintage North Park Theatre. 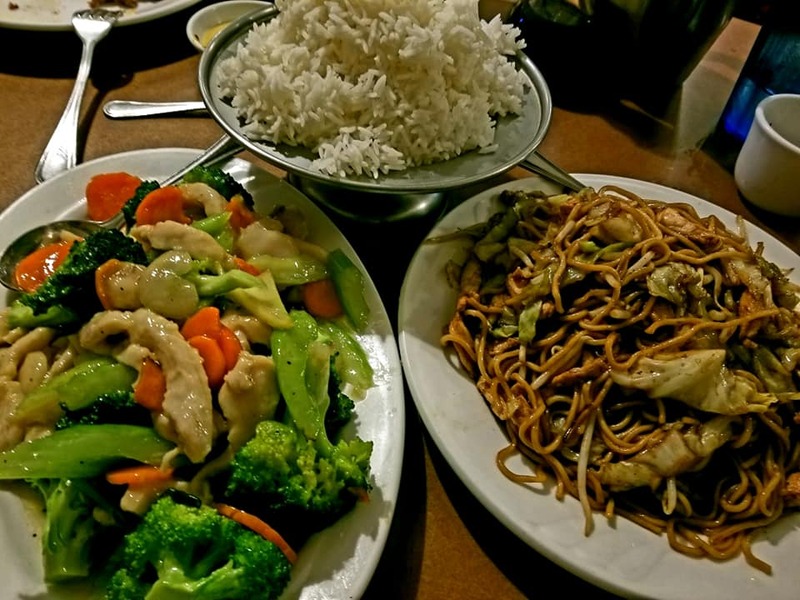 The Cantonese cuisine palace has been at the same location since 1931. No more. Owners told PillartoPost.org that most likely they’ll lease out the space to another restaurant operation. That was not something top of mind as they hustled to take care of its overflow crowd on its last Monday night. We took a few snapshots for old times sake. 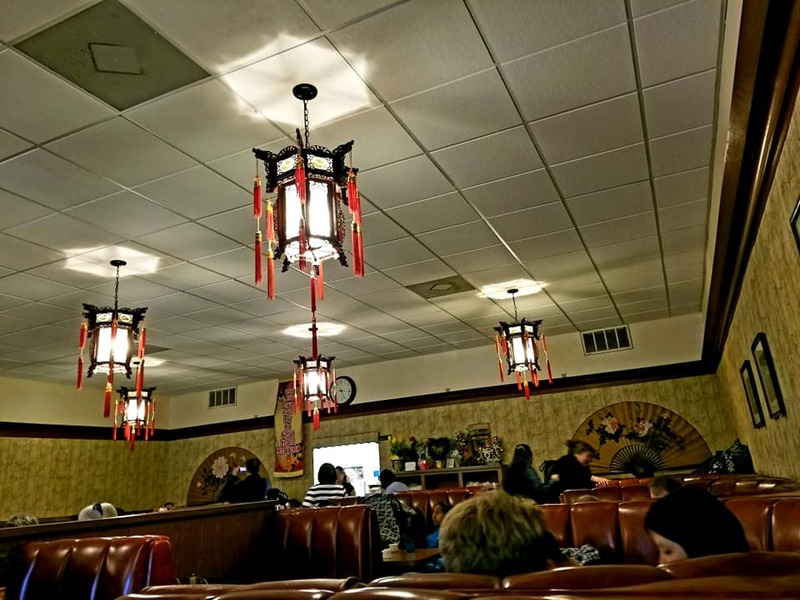 Iconic lanterns shine over cushy upholstered booths. Nary a bad seat in the house. 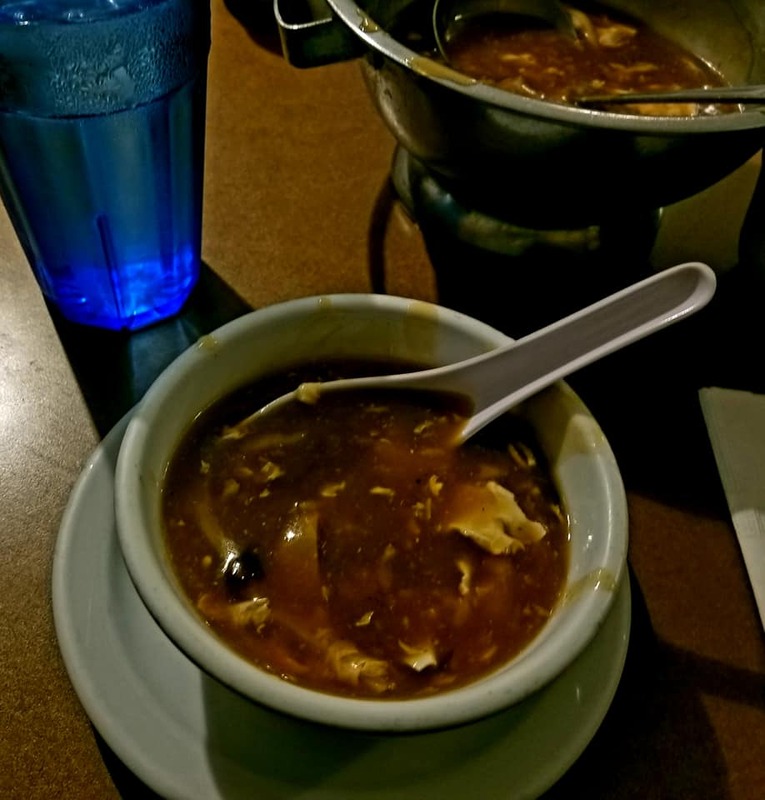 Splashy diner couldn’t wait for the photographer to snap this picture of the legendary Pekin Café hot and sour soup. 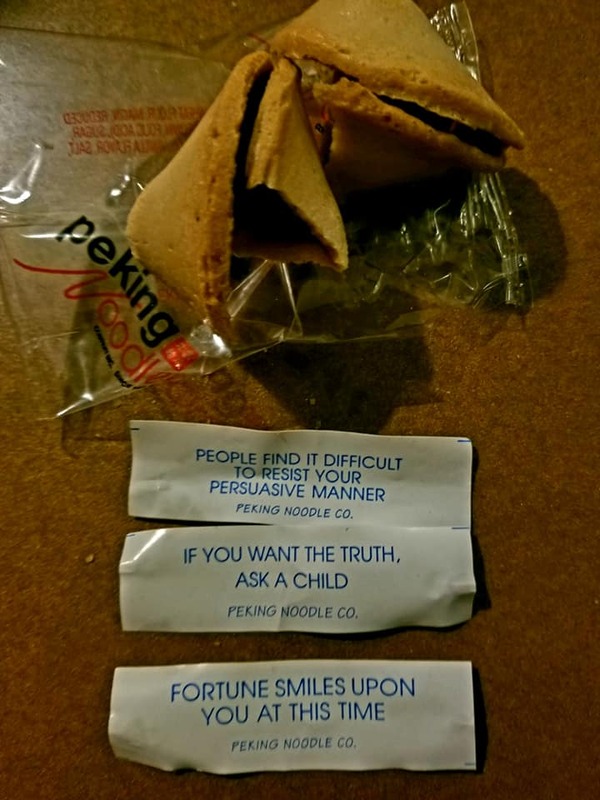 Yes, we were fortunate cookies to have the Peking Café with us for 88 years.